West Bromwich: Jose Mourinho hailed Zlatan Ibrahimovic after the veteran striker scored twice to secure Manchester United a fourth consecutive victory with a 2-0 win at West Bromwich Albion. 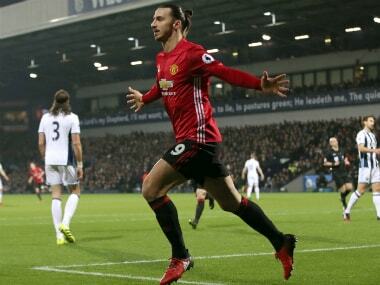 The United manager sang the praises of the evergreen Ibrahimovic after he struck early in each half as United moved alongside fifth-placed Tottenham on 30 points the Premier League table. “He is doing amazingly well, even in the period when he was not scoring goals,” said Mourinho. 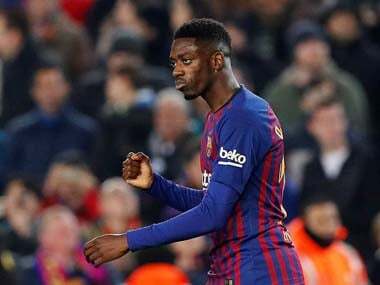 “He is important to us for many more reasons than the goals but in the last two matches he has scored three goals and got us six points in two away matches which is very important. The 35-year-old Ibrahimovic has now scored 16 times since joining the Old Trafford club last summer and is flourishing despite being in the twilight of his career. “I was very lucky in my career because I had a lot of players with enthusiasm and players in the last phase of their career, 35, 36, 37 and they were still magnificent in their attitude,” Mourinho added. “But he is not just a normal player, he’s in a position where you cannot hide and just play with experience. Amazing central defenders can play until they are really older but as a striker you cannot hide and he's doing very well. 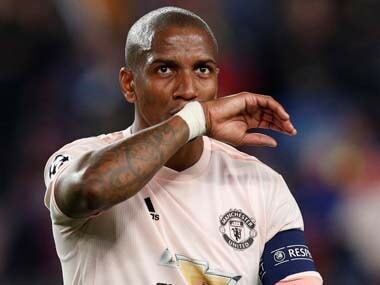 Meanwhile, the Portuguese played down an altercation between Salomon Rondon and Marcos Rojo, which saw the Venezuelan striker appear to slap United’s Argentina international. Mourinho was clearly in a festive mood and ordered his players to throw their shirts to visiting supporters following the final whistle. Ibrahimovic put United ahead in the fifth minute when he nodded in a delightful Jesse Lingard cross and doubled the lead in the 56th minute with a shot that beat Ben Foster thanks to a deflection off Craig Dawson. However, Albion manager Tony Pulis suggested that Ibrahimovic should have been sent off for flattening Dawson with a crude aerial challenge in the first half which had home fans screaming for his dismissal. 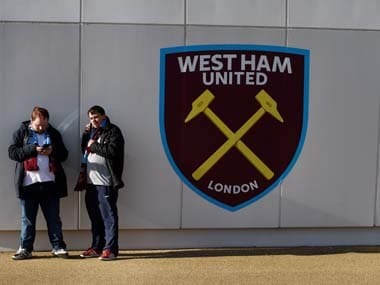 When asked about the incident, Pulis remain tight-lipped, stating: “Ask the 28,000 supporters what they thought. I’m not commenting on it." Pulis revealed that he hopes to strengthen his squad during the January transfer window. “The second goal took the wind out of us,” Pulis said. 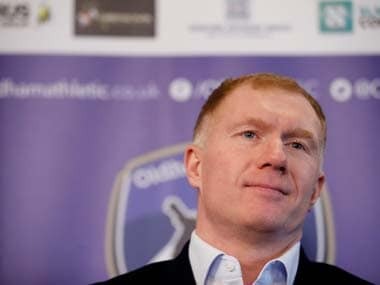 “I’m very pleased with the players’ efforts but United have some real class.